Can anyone ID the dual master cylinder from Bob's? Greetings all, This is my first post. 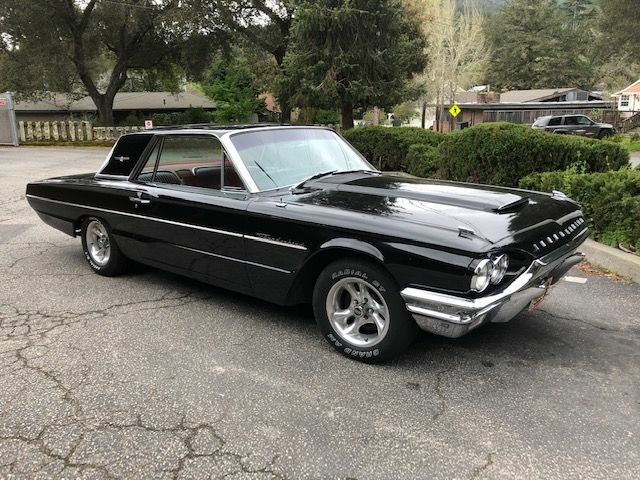 I have been searching the forum for the best way to put a dual master cylinder on my 66 bird a/k/a "GROOVYBIRD." :) I'm not planning to change out the booster. I purchased a 67 mustang unit, but I'm not sure about doing all the needed modifications to brace/lines. I have seen references to a unit from Bob's Birdhouse, but they are out of business. Has anyone actually identified what the Bob's unit actually is? I would be very happy to know! Re: Can anyone ID the dual master cylinder from Bob's? Can't remember exactly but I think it looked something like this. I couldn't bring myself to put a bright white plastic unit under my hood. The 69 mustang unit fits perfectly and has the correct size piston - which is critical. Last edited by RedBird64 on Sun Feb 17, 2019 1:19 am, edited 2 times in total. Bob's closed down shop about 2 years ago. ABS Power Brake makes a dual master, check it out. I think it will work with the stock booster.